Hong Kong, 5 Nov 2018 – The property world took a step forward towards innovation as the PropTeq Asia 2018 Summit brought together the industry’s best and brightest to connect and network with potential partners via group debates, product demos and funding pitches. 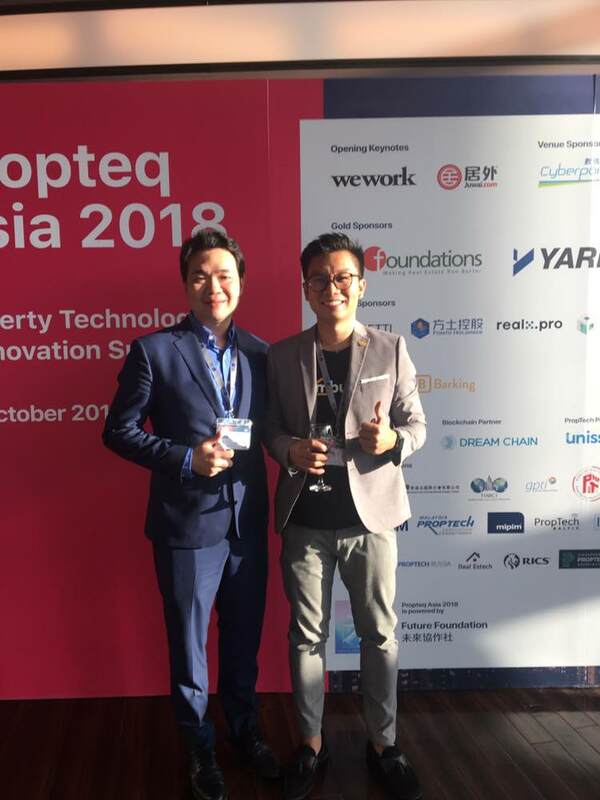 Held at the Cyberport in Hong Kong on the 30th of October, the event was organized by Real Foundations Hong Kong alongside AsiaProp.Tech, in partnership with WeWork and Juwai.com, which saw the likes of property experts and entrepreneurs from all across the ASEAN region. Bumbung.co was also present to co-host one of the sessions categorized under investment. Bumbung.co Co-Founder and Managing Director, Gadiy Lim spoke on Transactions and Agency: How to Benefit from New Business Models with fellow proptech entrepreneurs, Michael Hogg, CEO of Flat Monthly Thailand, Eugene Ng, Co-Founder of Flatbread Hong Kong and Benny Hui, Business Development Director of Okay.com Hong Kong. During the session, the group brought up the difficulty of real estate marketplaces to reach it’s margin of profits and revenue, fearing that property marketplaces have reached it’s ceiling. Hence, majority agreed that the only way for these portals to survive is to move forward with premium fees and charging higher prices. Another option mentioned was to evolve property marketplaces by including transaction services and process management. Portals such as Open Listings, Opendoor and Compass have raised millions, consequently proving this concept to be effective. Lim described the overall event to be a holistic view on all things property technology, with 4 different categories of sessions (The Big Picture, Commercial, Residential and Investment) with the views and feedback from many ASEAN startups who not only were actively present but also from other industries, including venture capitalists and family funds. Bumbung.co is honored and proud to be part of the initiative, to share their vision for the industry and raise their Pre-Series A funding. 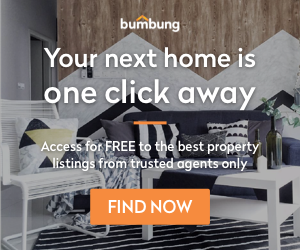 For those interested in delving deeper into Bumbung’s vision for the future of Property Technology or invest in their Pre-Series A funding, please do feel free to contact 03 – 5885 0764 or contact@bumbung.co.